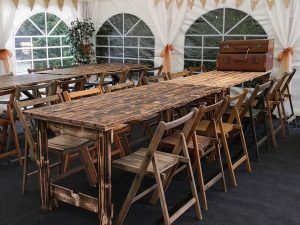 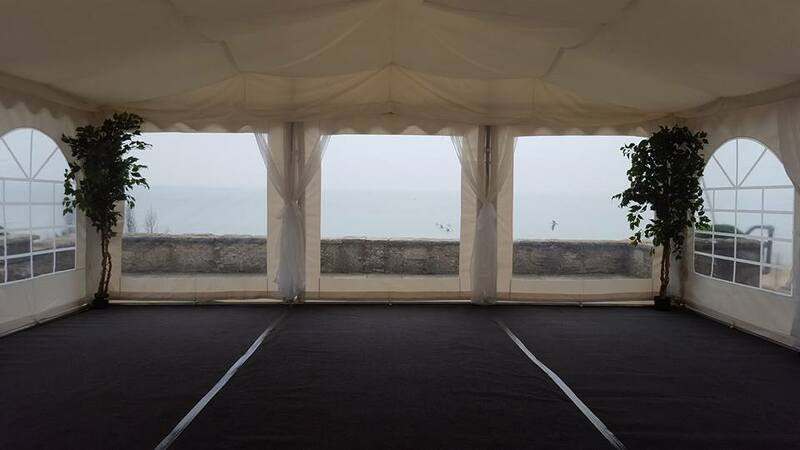 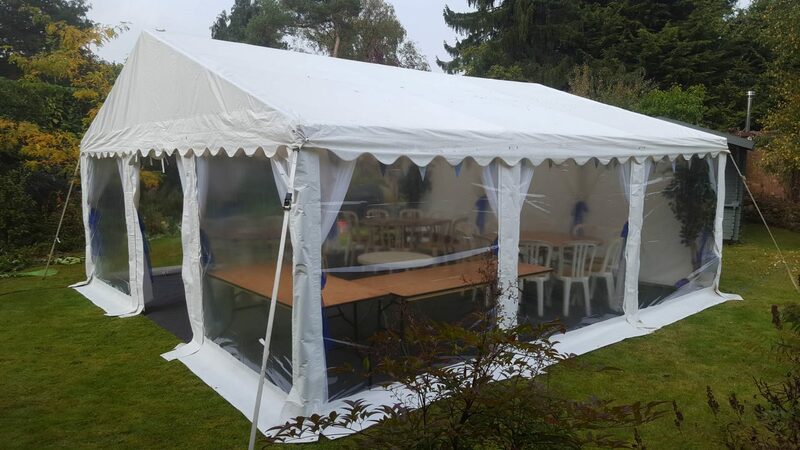 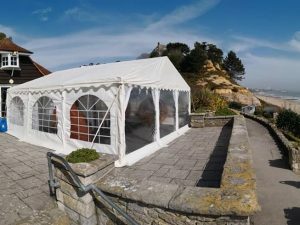 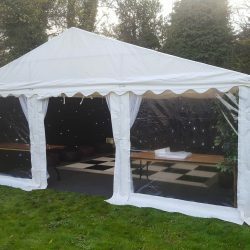 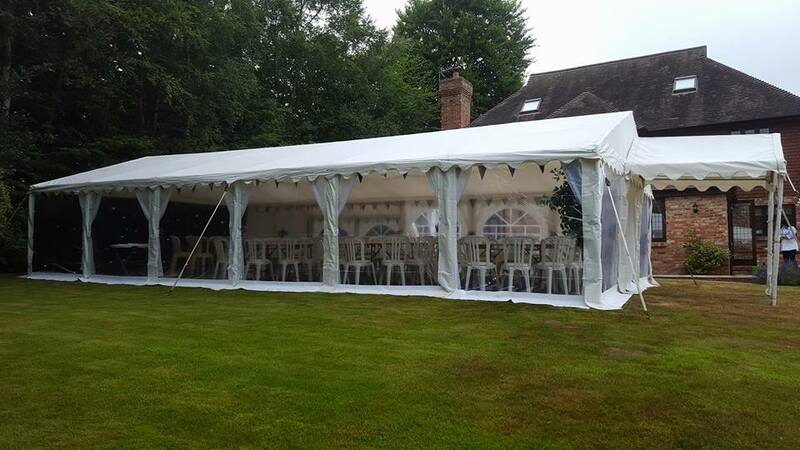 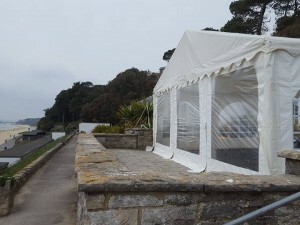 At Jigsaw Marquees, we have recently expanded our panel stock to include these amazing panoramic marquee panels. 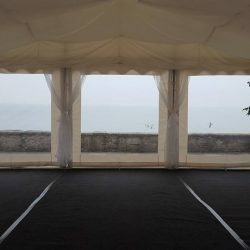 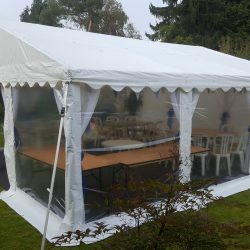 Not only do they give guests the chance to see more of the views outside the marquee, they also make the marquee itself feel ever so slightly more spacious. 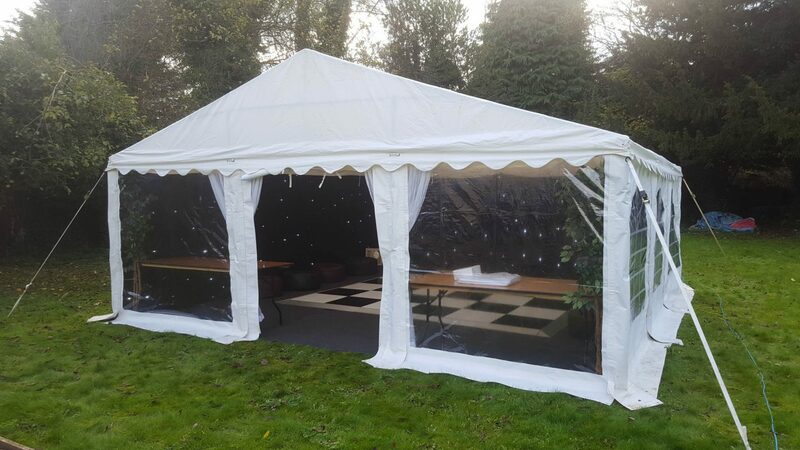 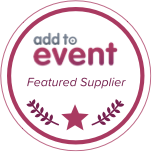 At no extra cost, they are a great way to make your Jigsaw marquee stand out! 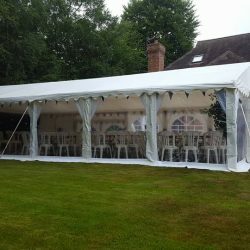 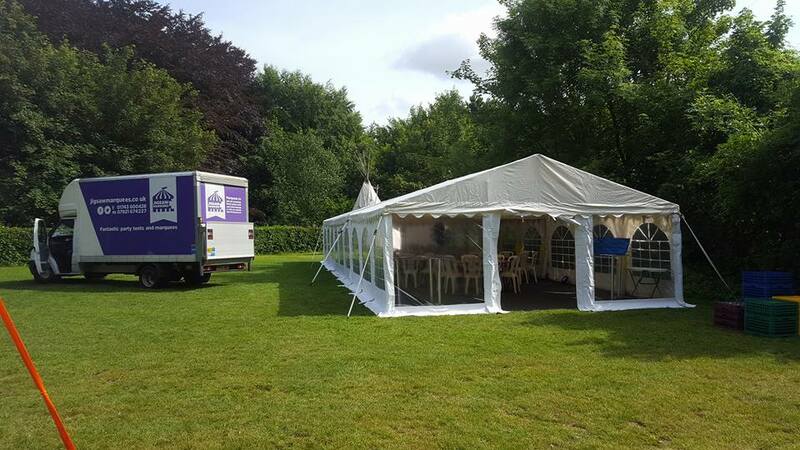 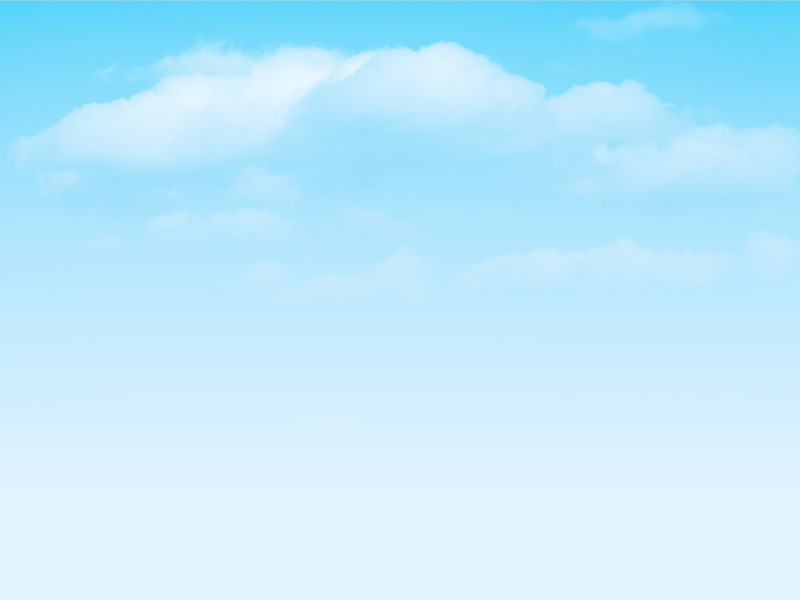 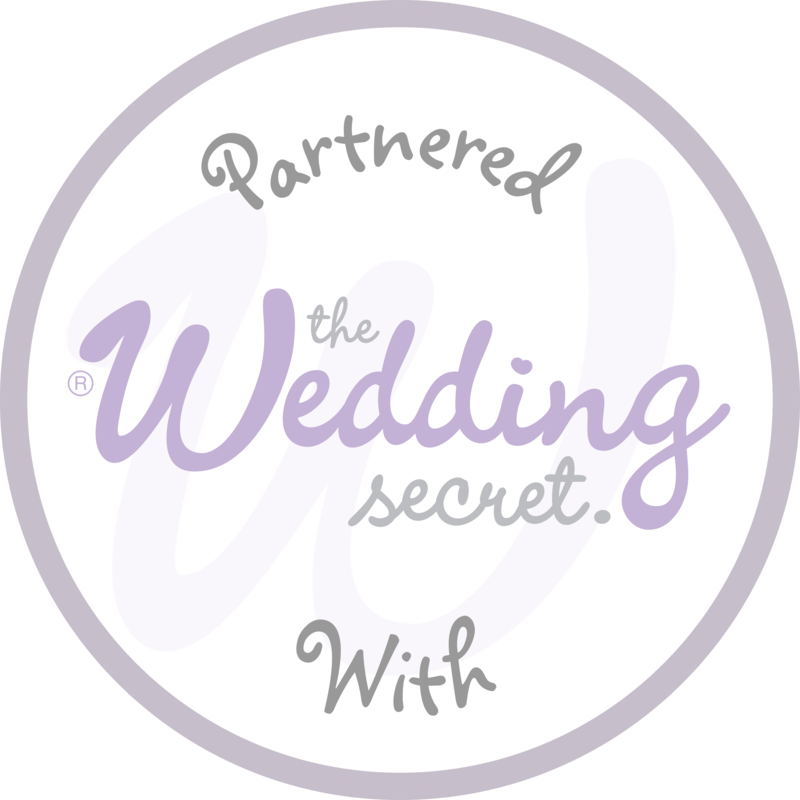 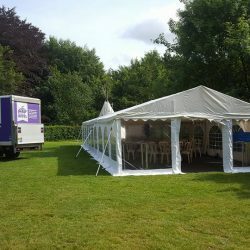 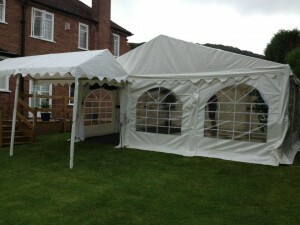 For more information, visit our Marquees page.